There's a bit of problem with the shop and you need to Create account before adding things to your cart. If you're still having trouble, please email us on [email protected] and we can send an invoice. Thanks. 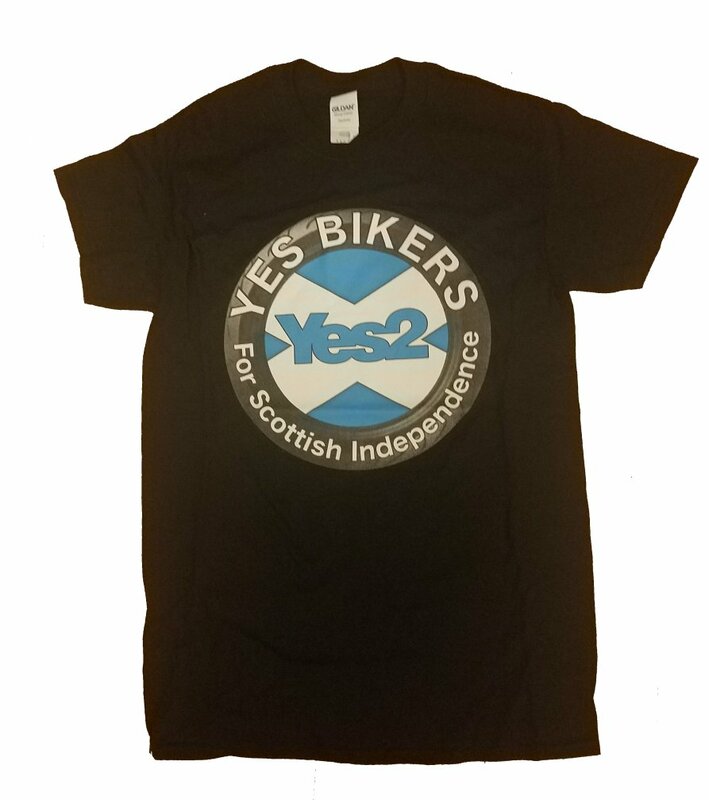 The last of the yes 2 logo T-shirts, only size Small left.